questions answered by co-authors Felix Dodds and Liz Thompson. Thanks to all those who attended a great evening. 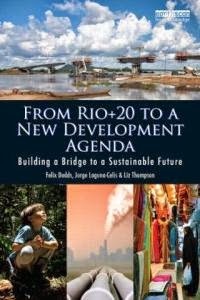 Why was the Rio+20 Conference so significant and which are some of its most main results?